Sergeant Alfred L. Sellick, Jr. 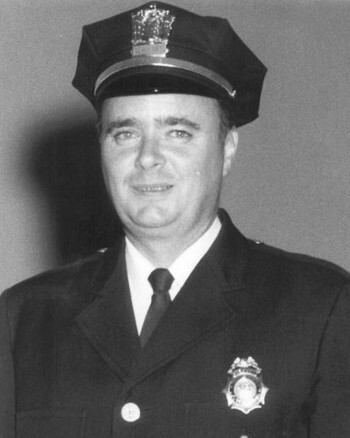 Sergeant Sellick was shot and killed during a bank robbery at 320 Orange Road. He was shot in the face at about 7:15 p.m. at the First Federal Savings and Loan Association while trying to disarm the gunman. He later died in the emergency room at Mountainside Hospital. Within three days the gunman and three accomplices were arrested. The gunman was convicted of murder and armed robbery and sentenced to life on June 30th, 1976. He was paroled on May 26th, 1994. The other three were also convicted of murder and armed robbery and sentenced to life. All three have been paroled. Sergeant Sellick's killer and his three accomplices were members of the New World of Islam, a black Muslim religious group responsible for more than 100 robberies and several murders in New Jersey. 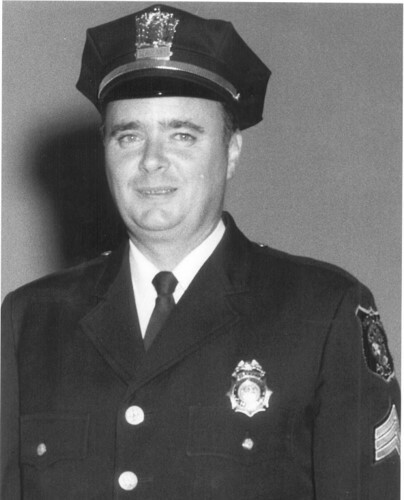 Sergeant Sellick had served with the Montclair Police Department for 26 years. He was survived by his wife and children. I did not have the honor of knowing Sgt. Sellick, however, I am very proud to say that his memory lives on here in the Montclair Police Department. I am equally proud of the officers of this Department who took the time to commemorate him on the anniversary of that tragic day. Thank you Sgt. Sellick for your commitment to service and I pray that God continues to bless you and your family.